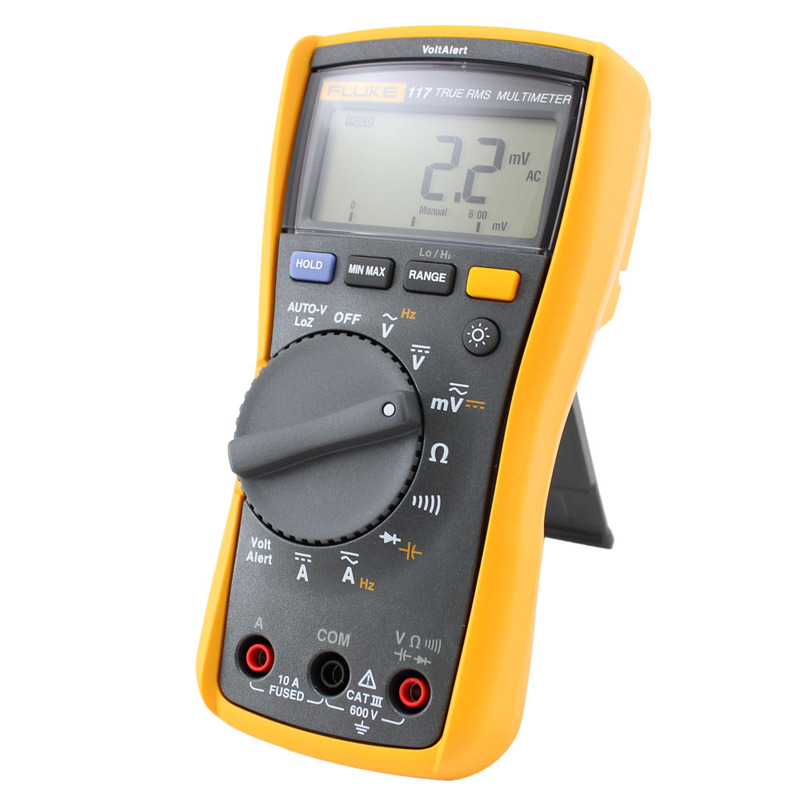 Compact true-rms Digital Multimeter for commercial applications. 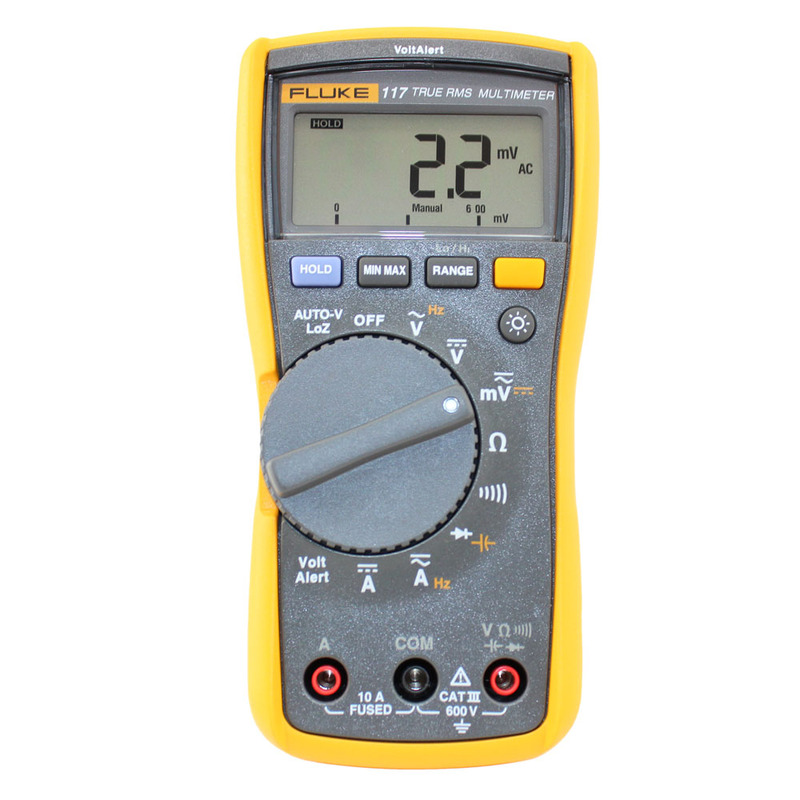 The Fluke 117 is the ideal digital multimeter for demanding settings like commercial buildings, hospitals and schools. 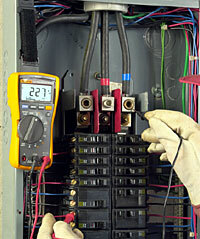 The 117 includes integrated non-contact voltage detection to help get the job done faster. 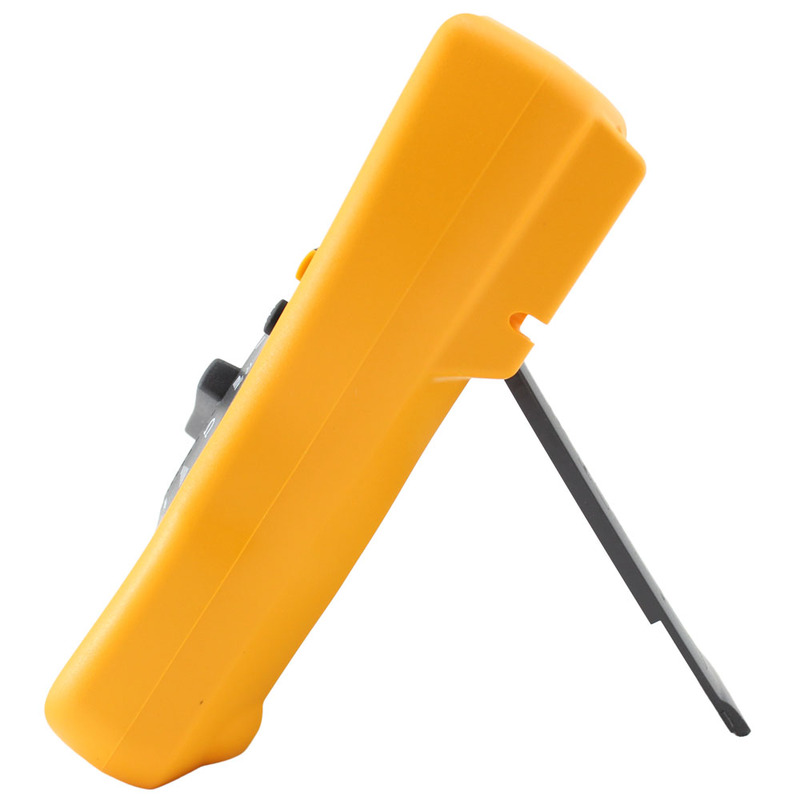 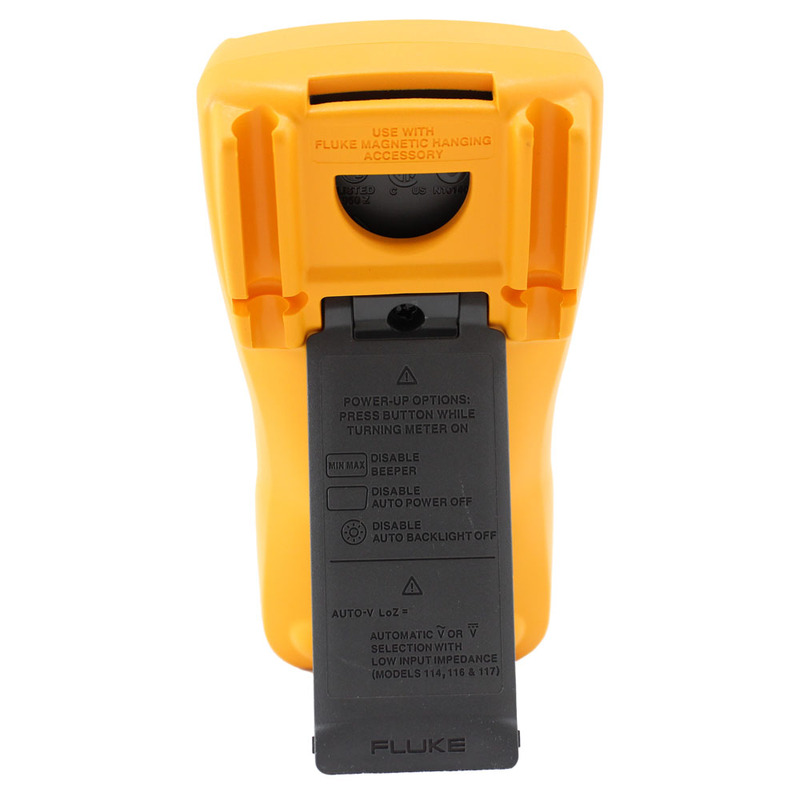 Accuracy: Beeper on < 20 Ω, off > 250 Ω; detects opens or shorts of 500 µs or longer.